Nokia has shows already phones that will be in stores this fall and winter, also marking the beginning of powerful processors and Full HD screens on Windows Phone 8, but rumors on the next step of the company have already begun to emerge out. 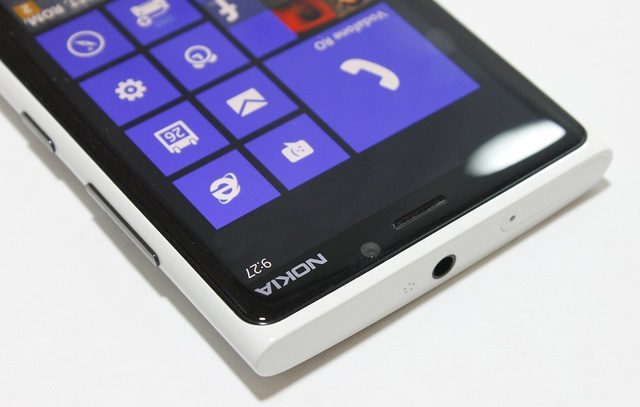 According to evleaks, Nokia is already preparing two new mobile phones that will debut with Windows Phone 8.1. The upcoming software update is expected to bring a focus for consolidation and management of notifications, a voice assistant named Cortana and options for applications sorting. The next two mobile phones from Nokia are known at this time only as their code name, Goldfinger and Moneypenny. The first model will be a flagship, in addition to software news of the Windows Phone 8.1 will bring a three-dimensional control using gestures. Nokia has already patented a number of such technologies, sources quoted by The Verge claiming that 3D Touch system allows you to control the keyboard and interface through gestures made ​​above or next to the screen. Samsung implemented on the Galaxy S device a similar control mode called Air Gestures, suggesting that Nokia technology could be a more advanced one. Windows Phone 8.1 is expected to be presented at the Mobile World Congress 2014 in late February, and the Nokia devices have a chance to be launched on this occasion.